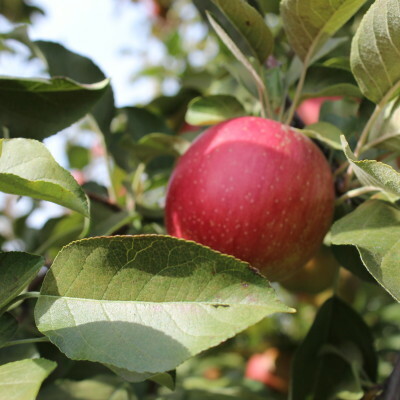 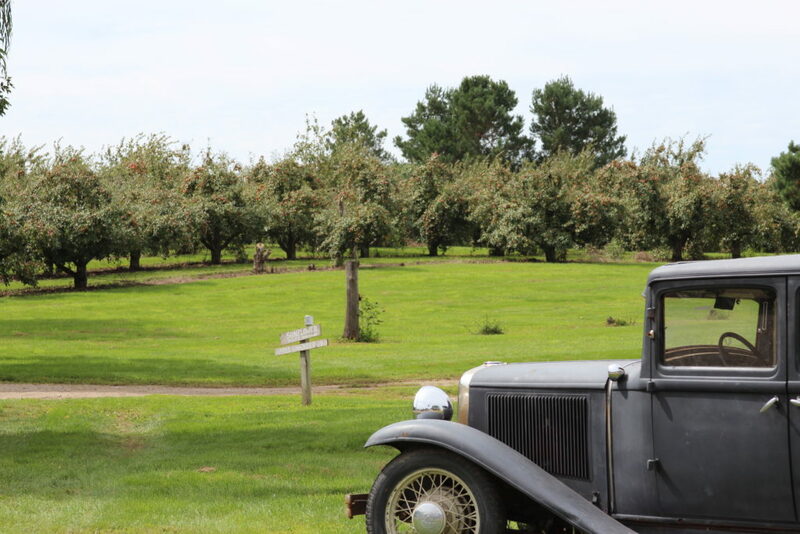 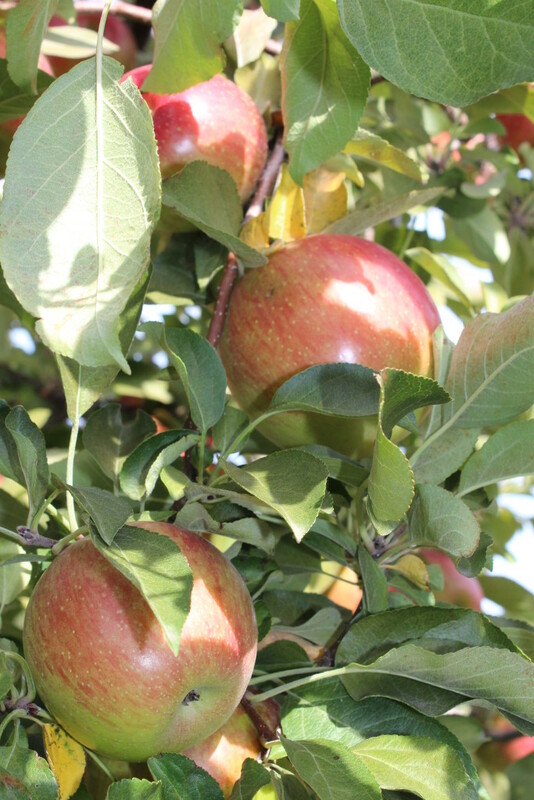 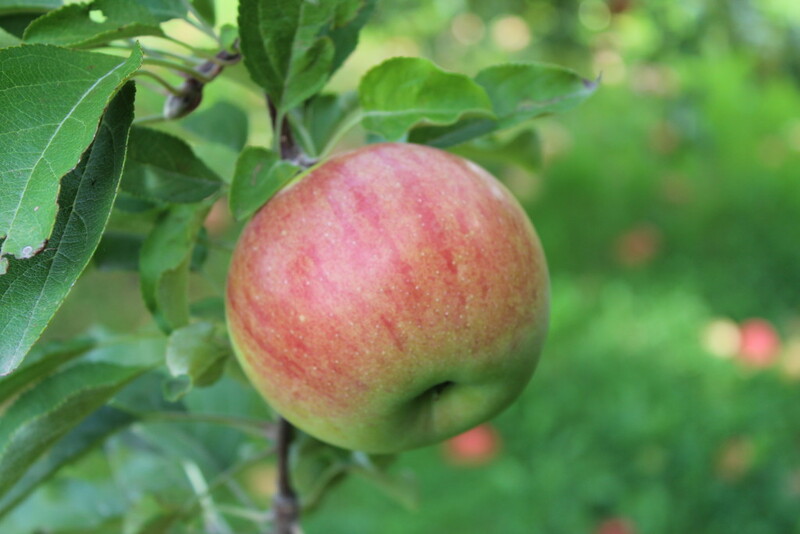 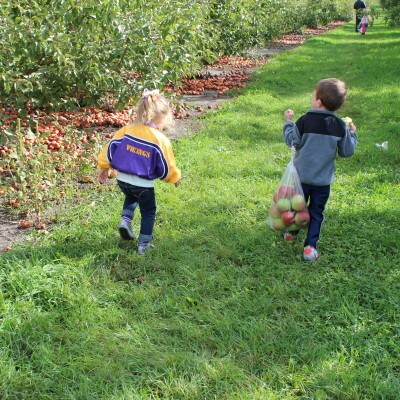 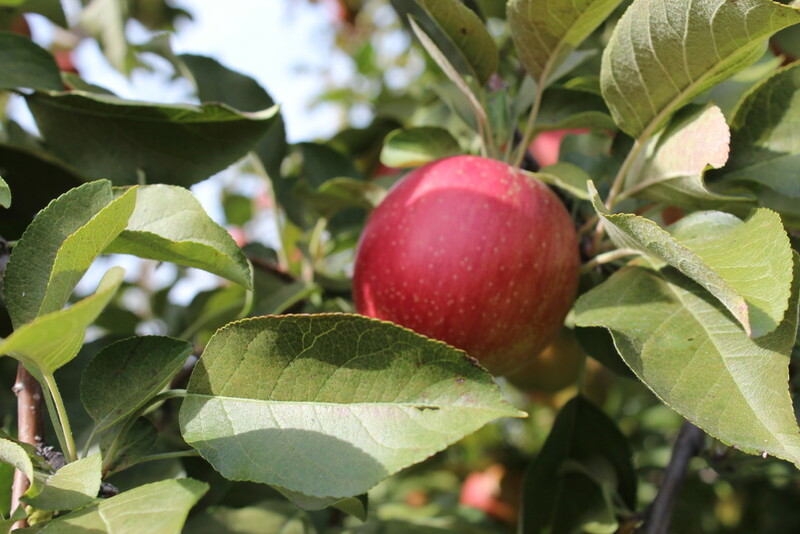 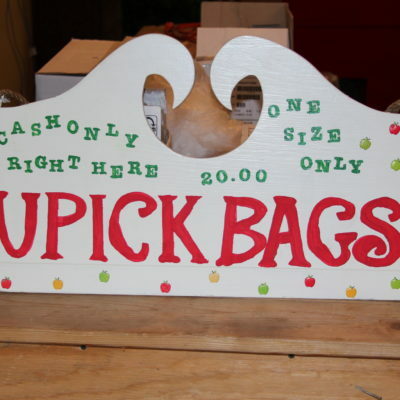 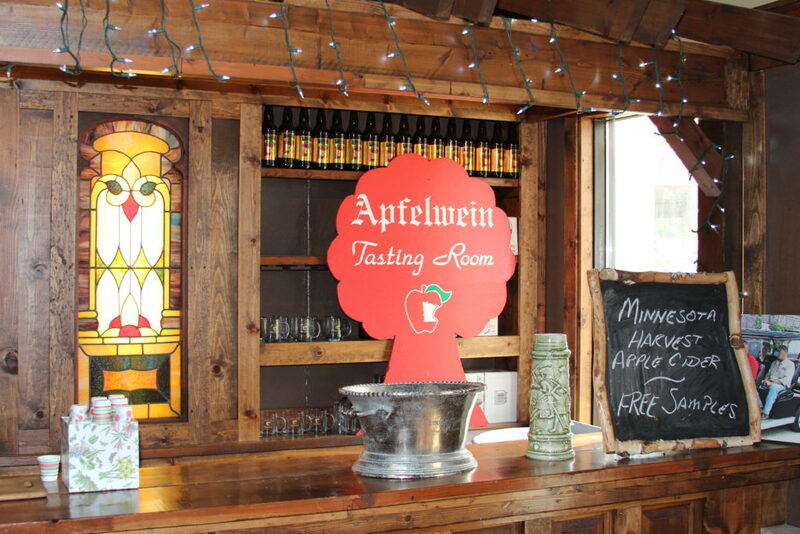 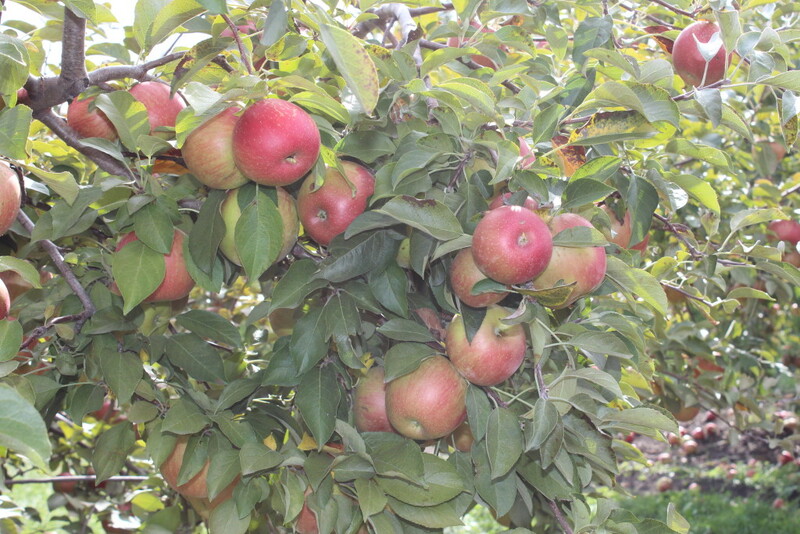 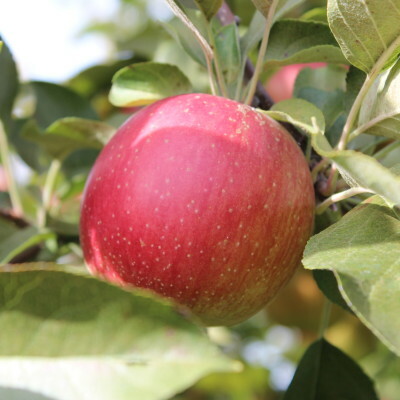 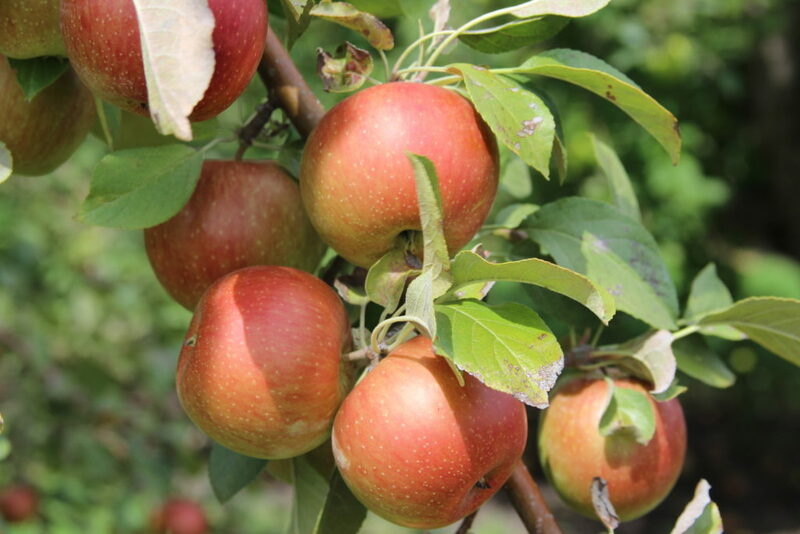 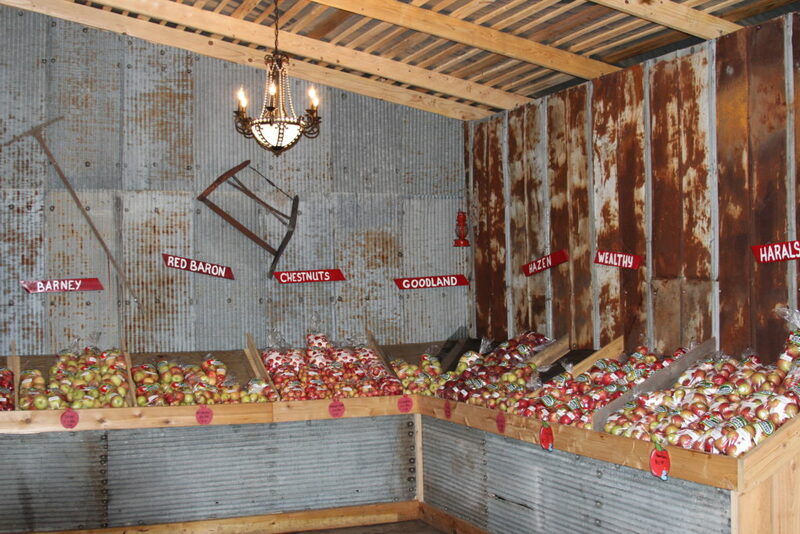 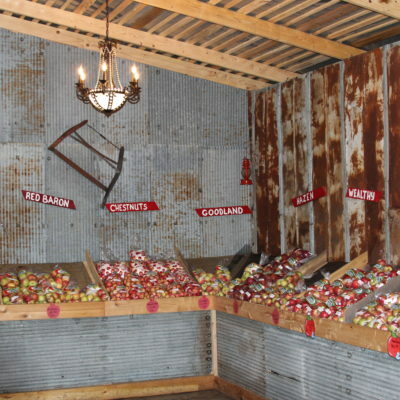 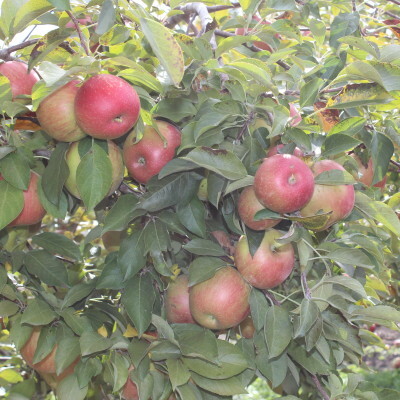 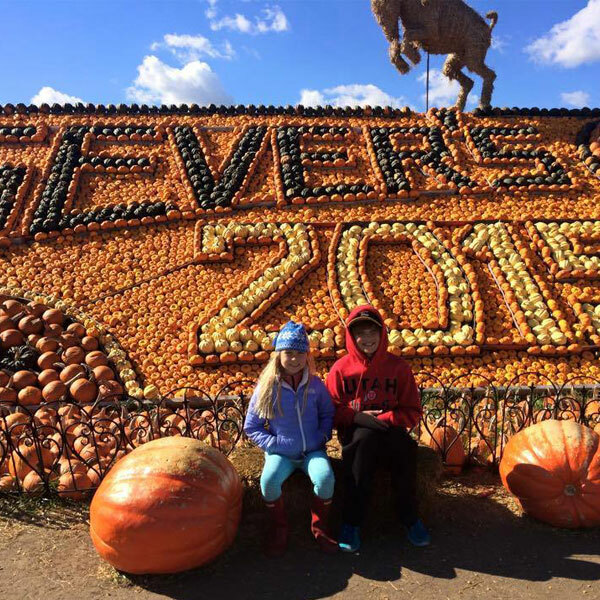 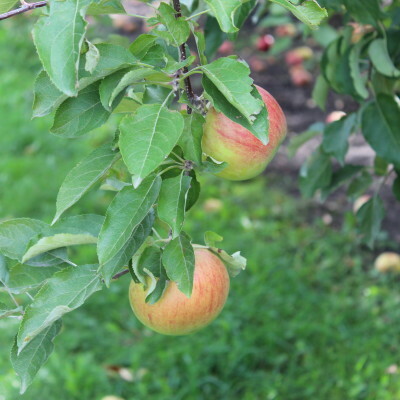 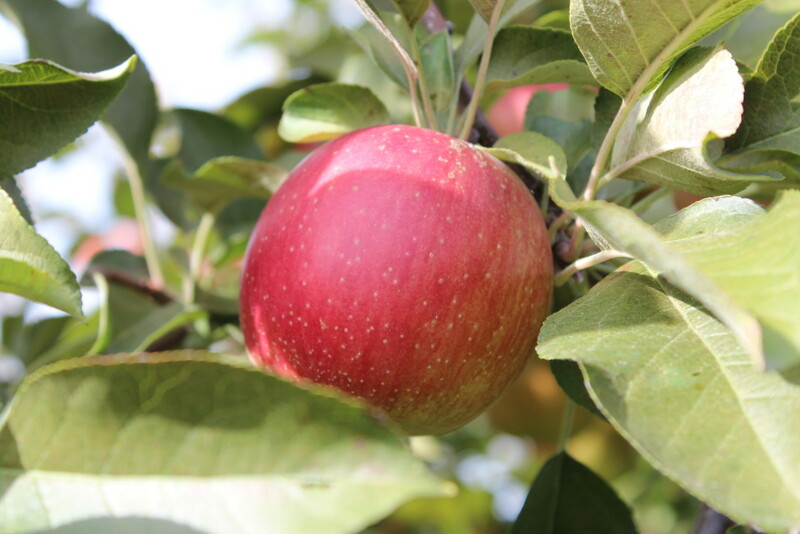 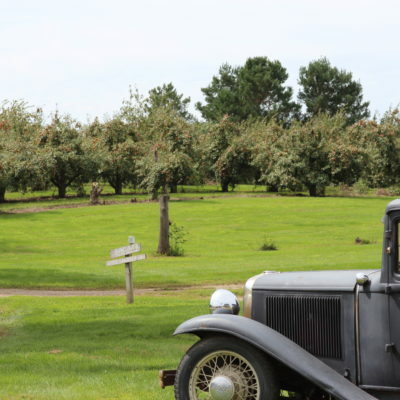 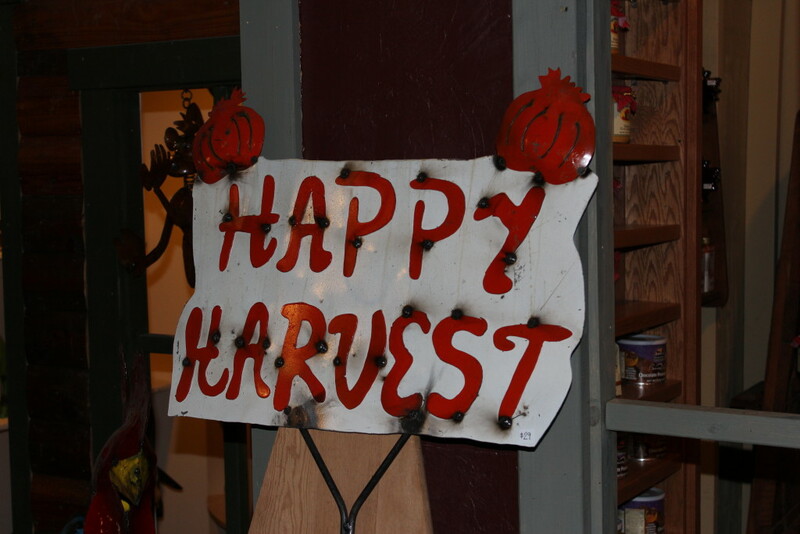 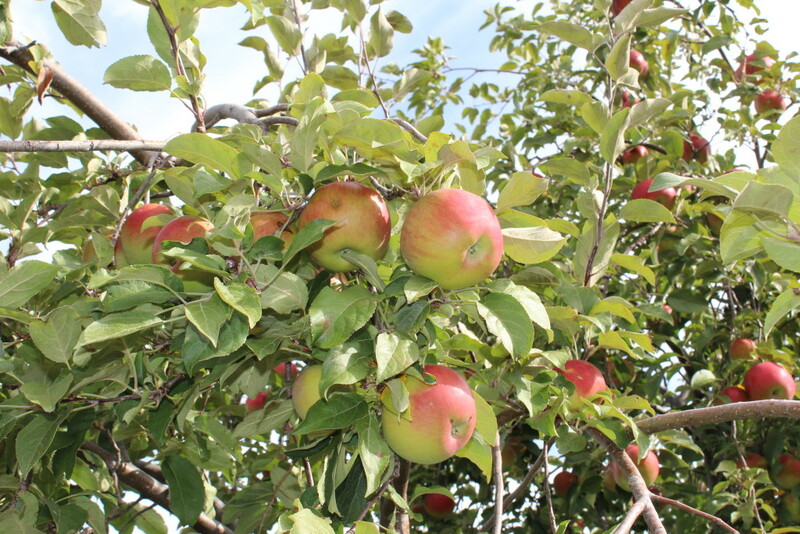 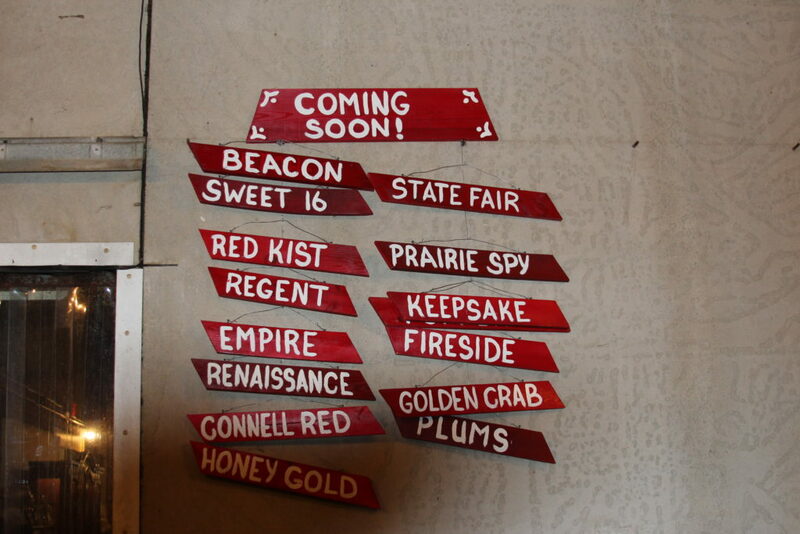 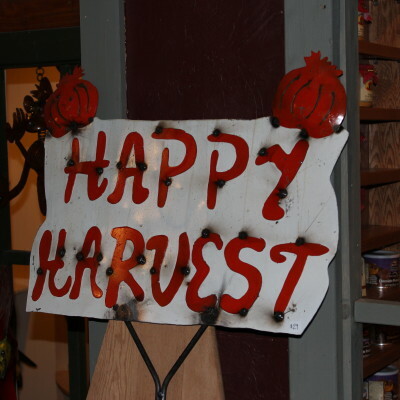 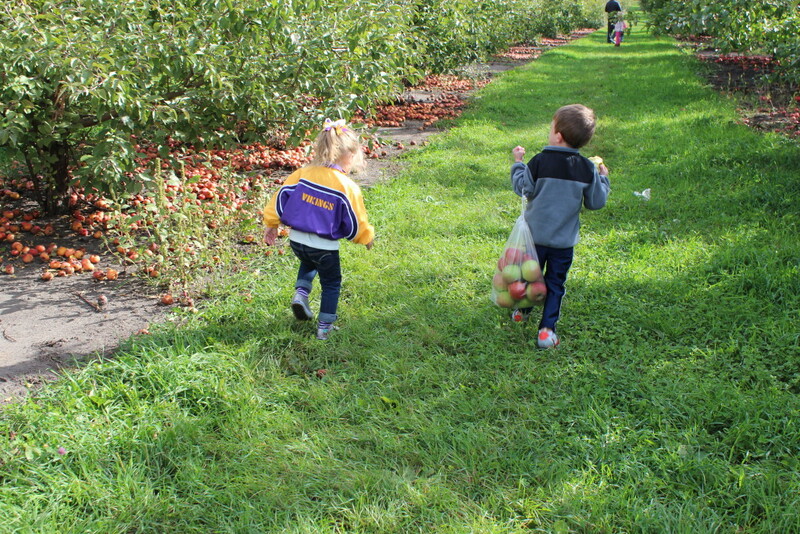 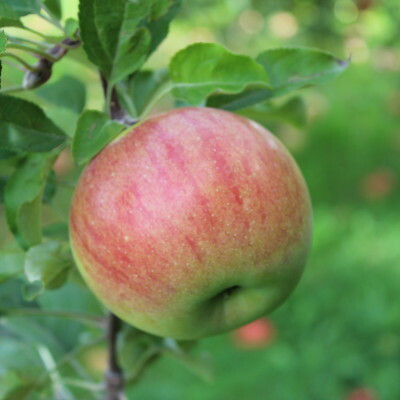 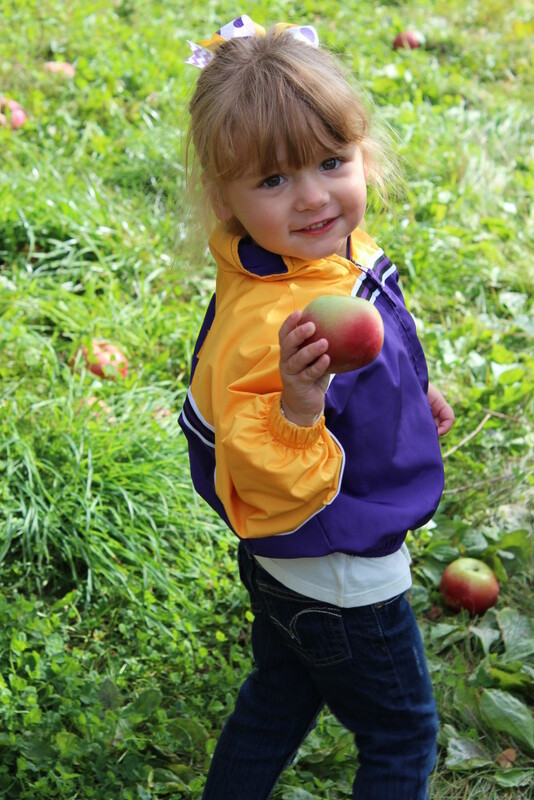 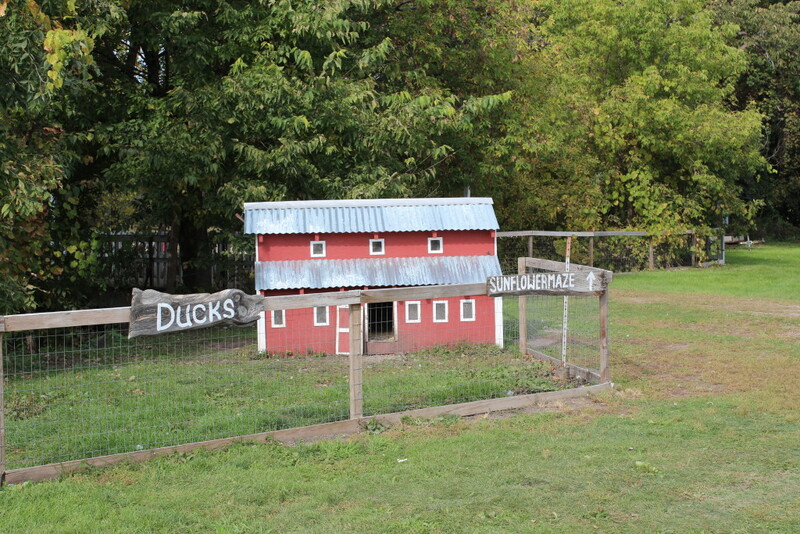 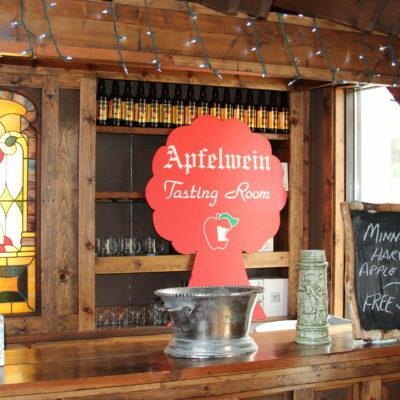 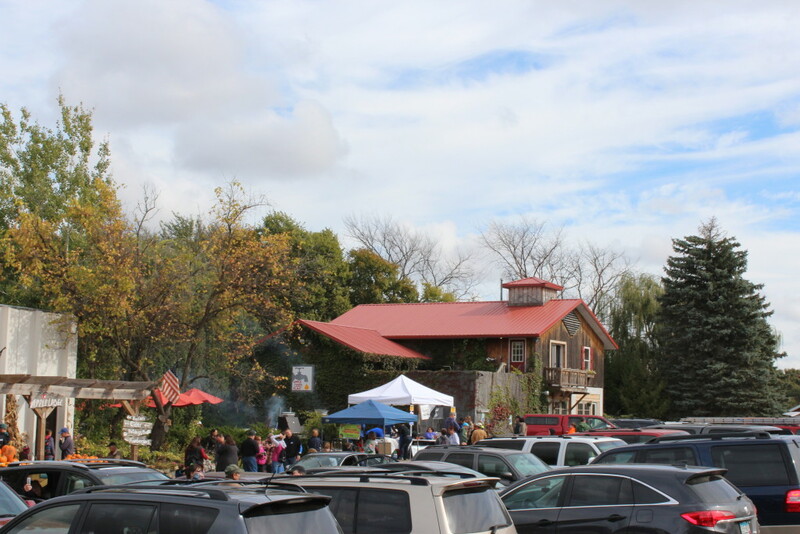 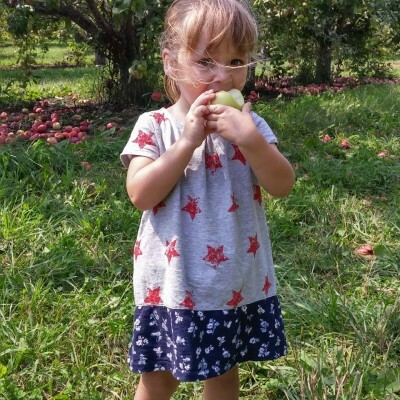 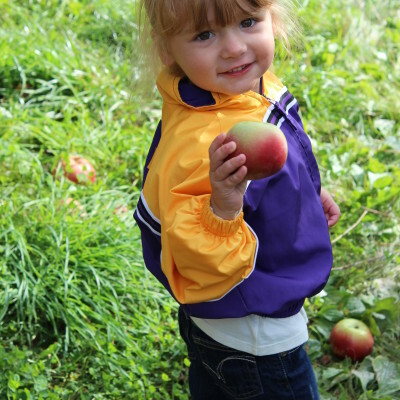 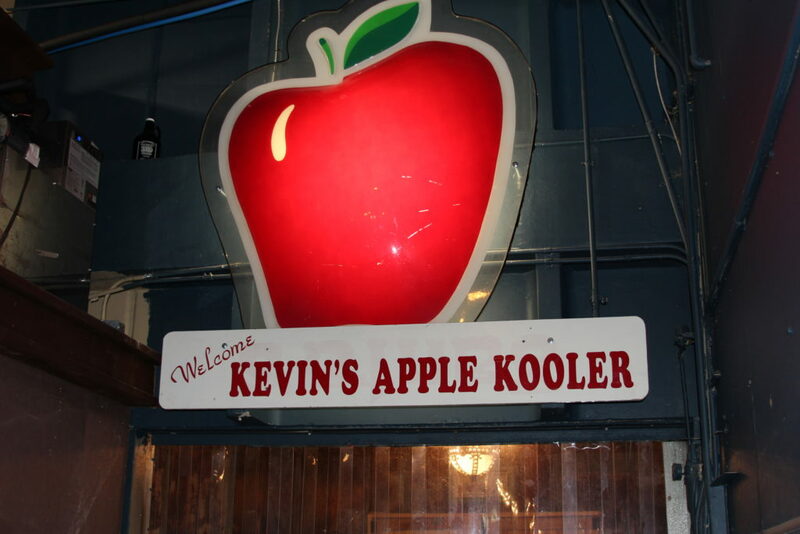 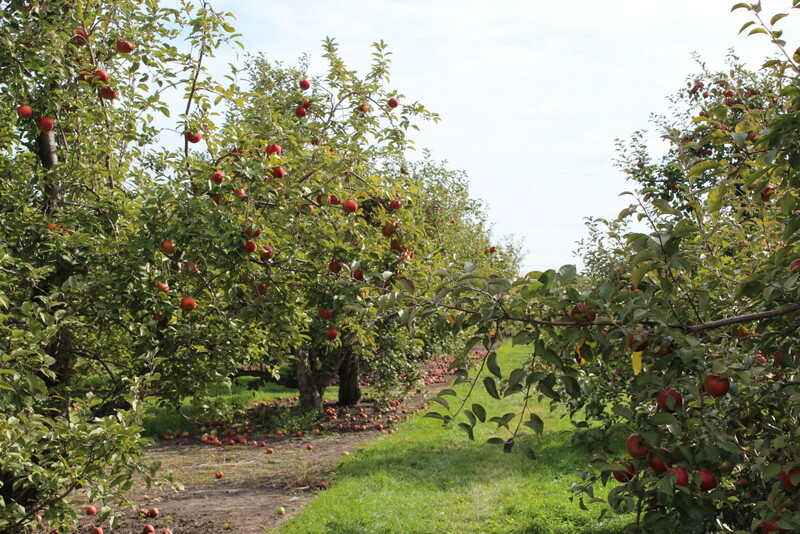 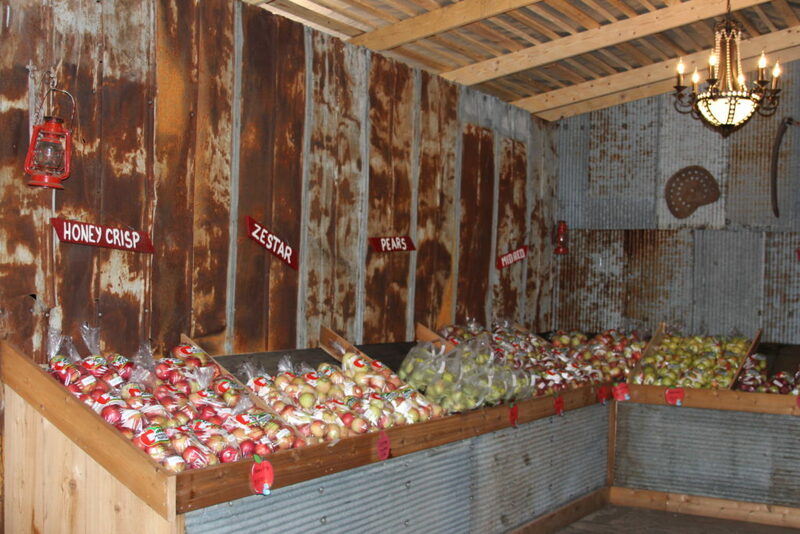 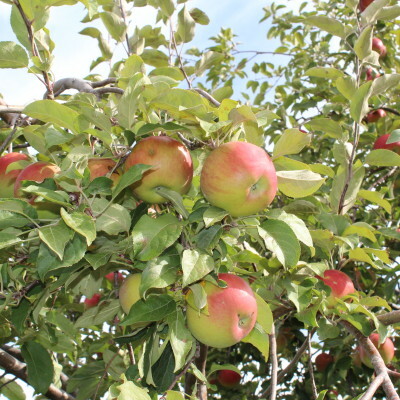 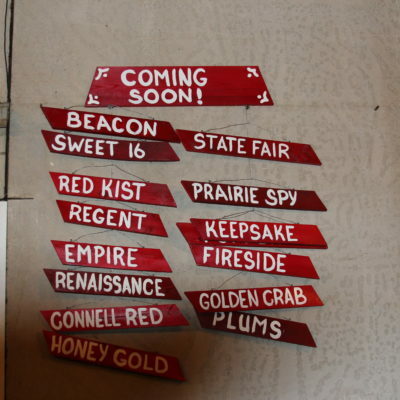 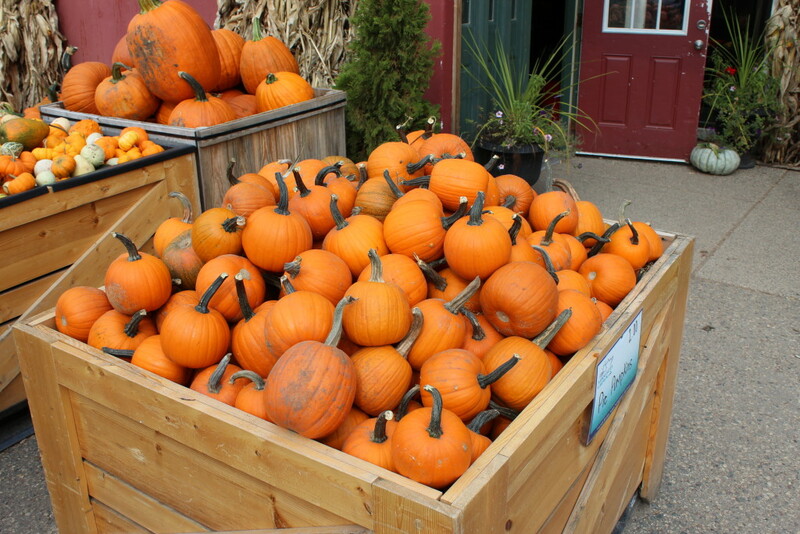 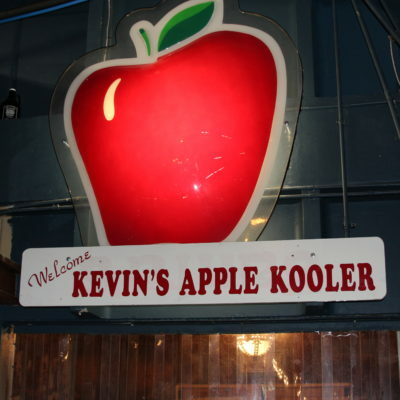 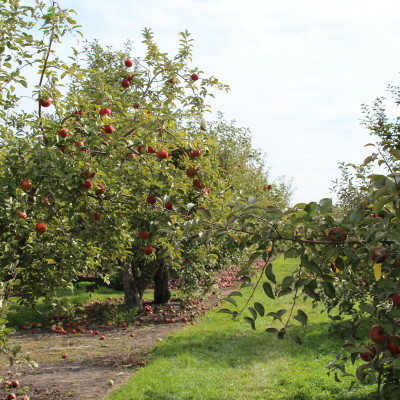 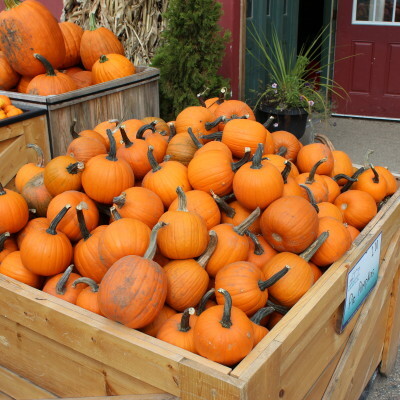 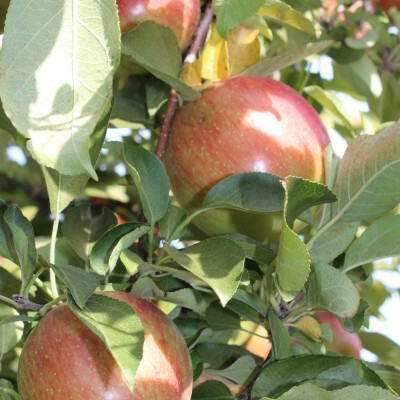 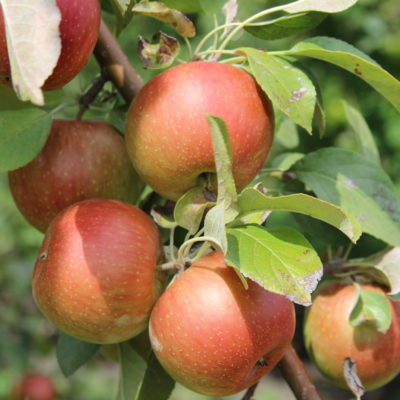 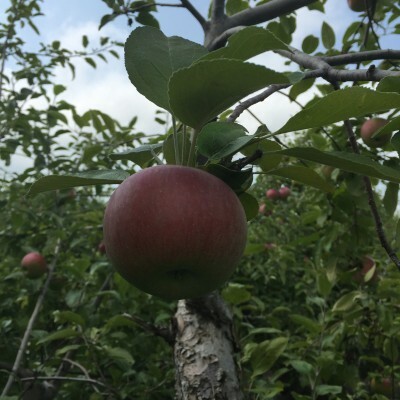 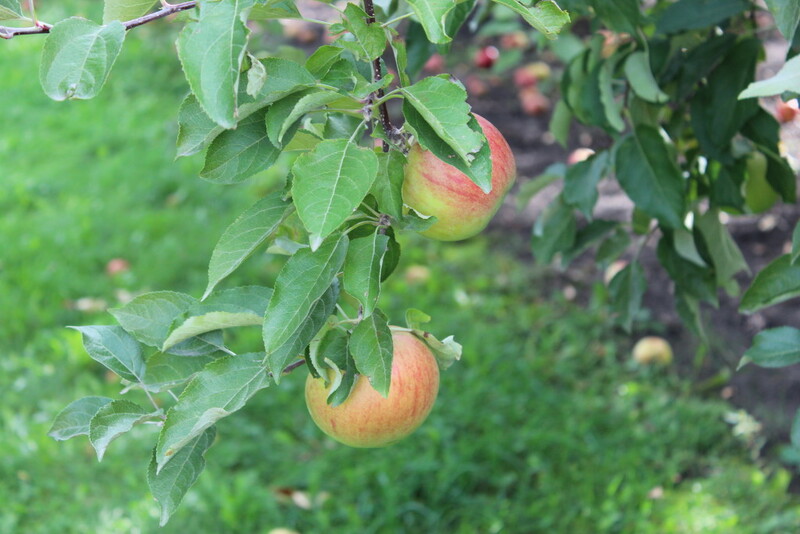 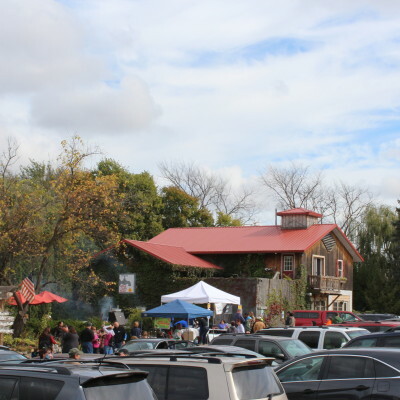 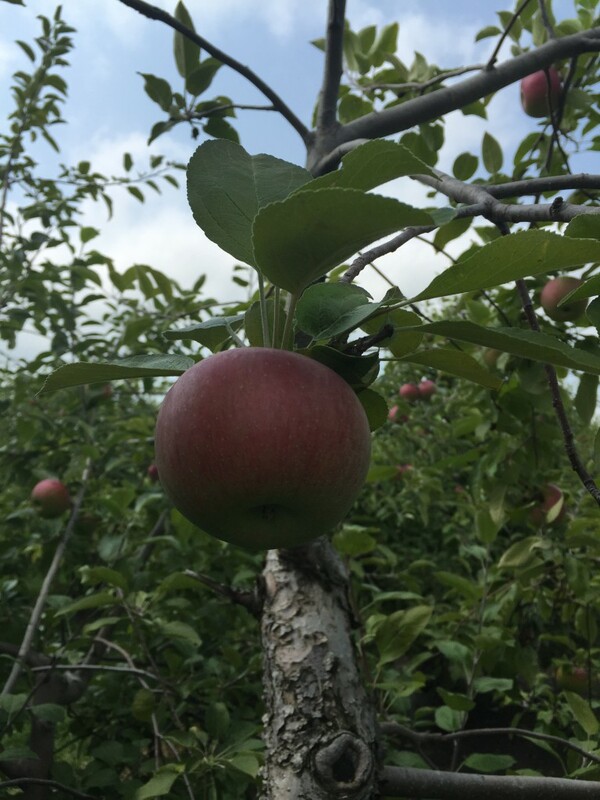 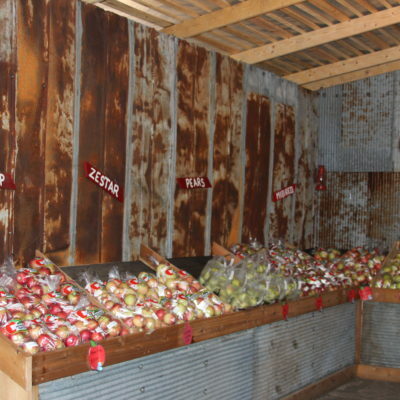 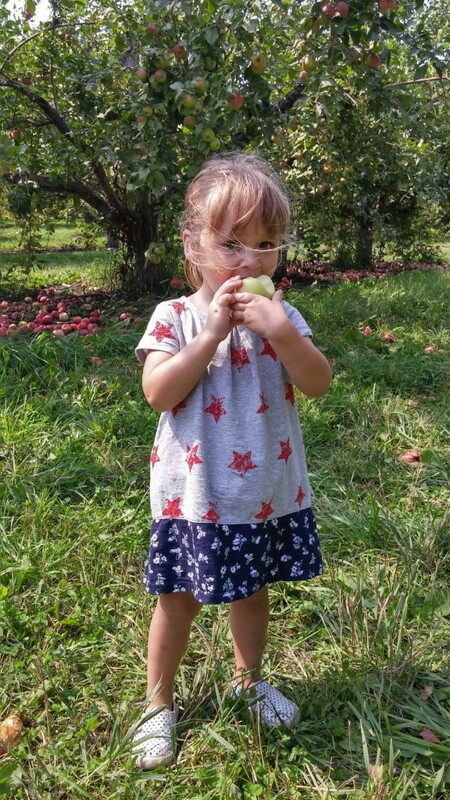 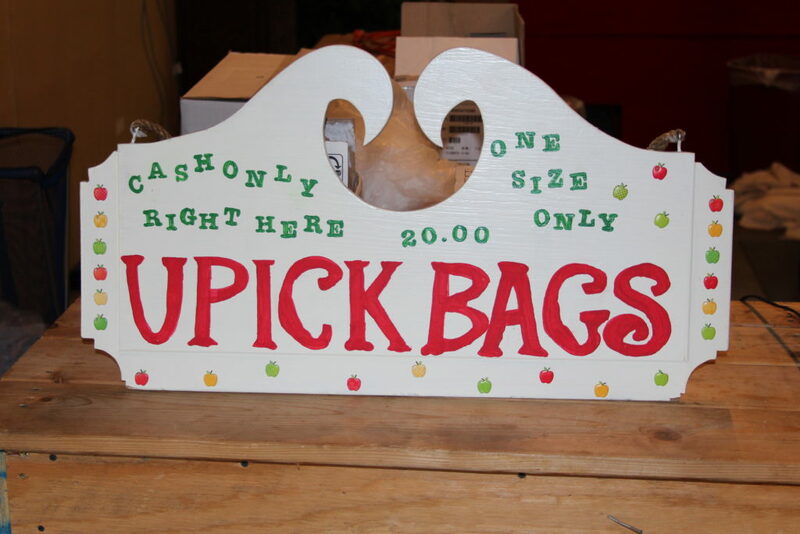 Join the FUN at Minnesota Harvest Apple Orchard, a family tradition since 1971. 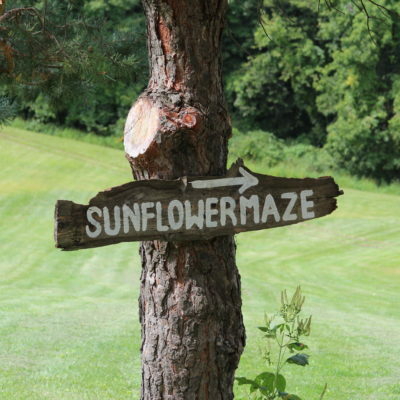 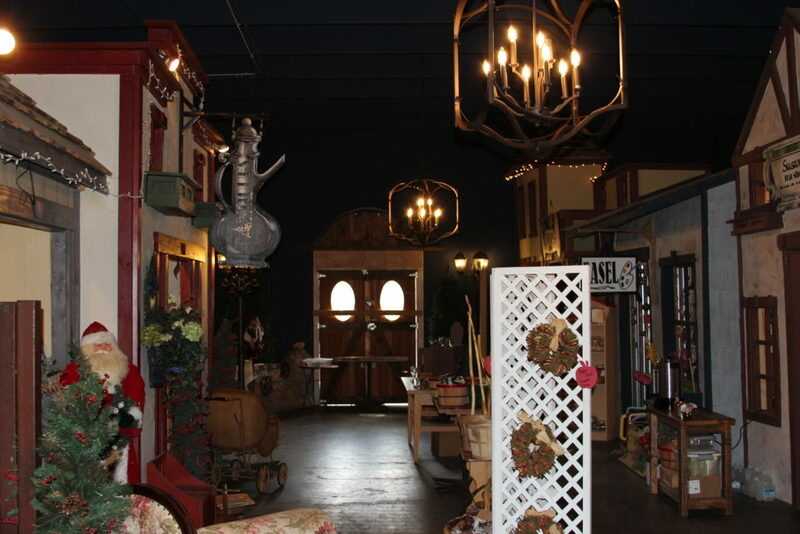 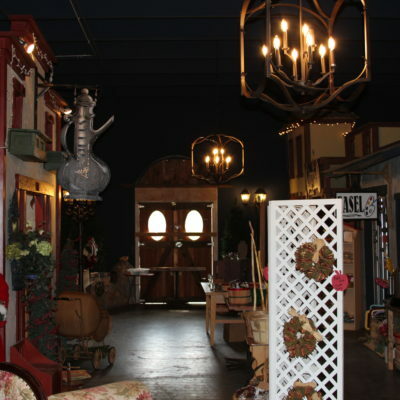 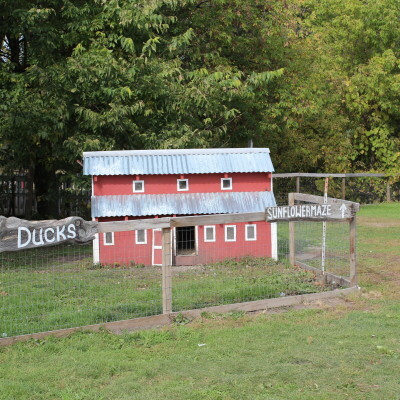 We’re located just outside Jordan and minutes from the Minneapolis metro area. 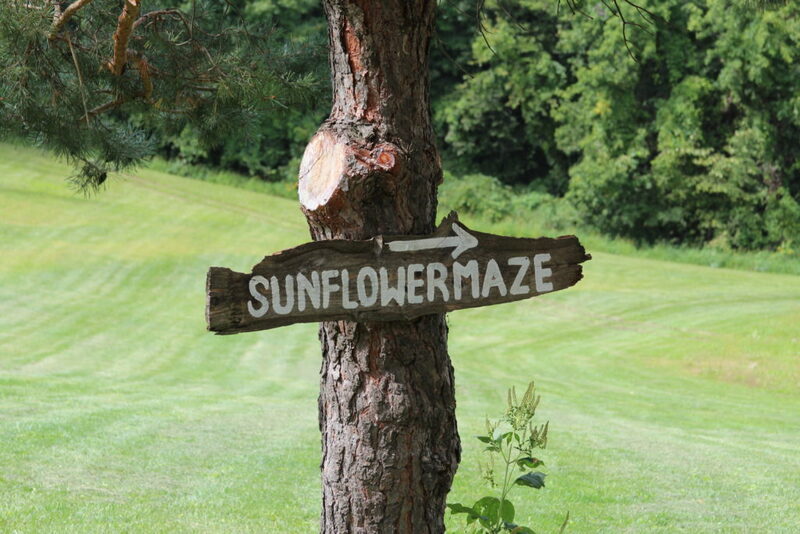 Step into a world of quiet escape where nature shines in all its splendor winter, spring, summer and fall. 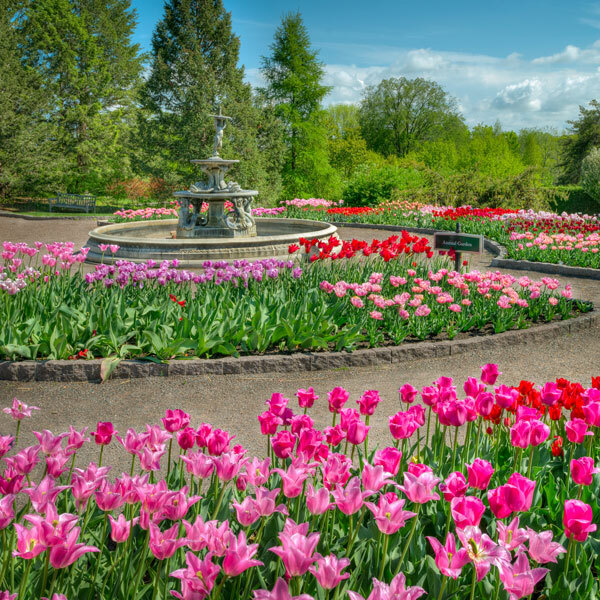 The University of Minnesota Landscape Arboretum in Chaska is the largest public garden in the Upper Midwest, offering something for people of all ages.